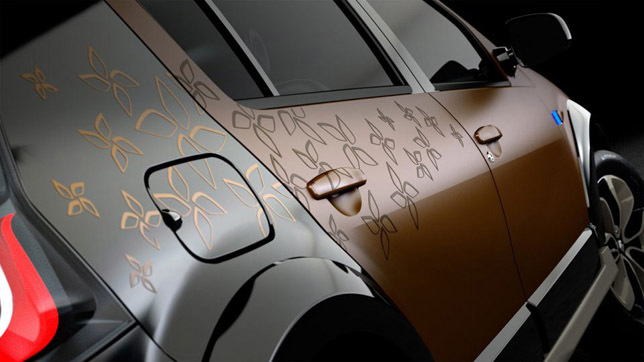 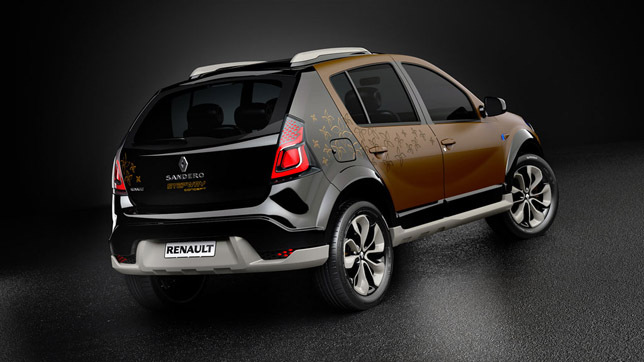 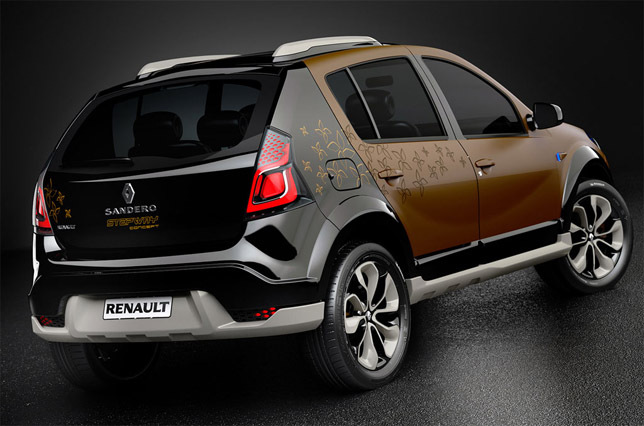 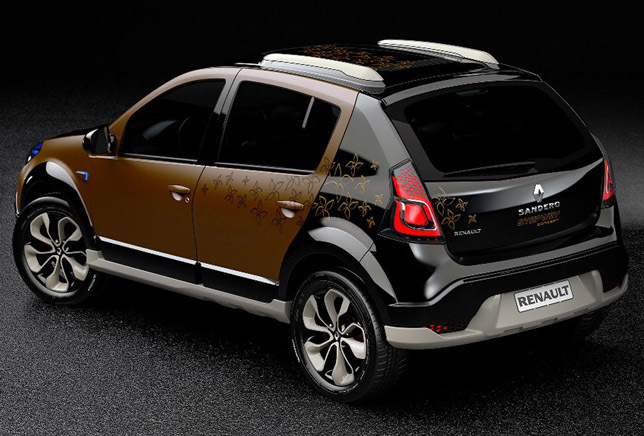 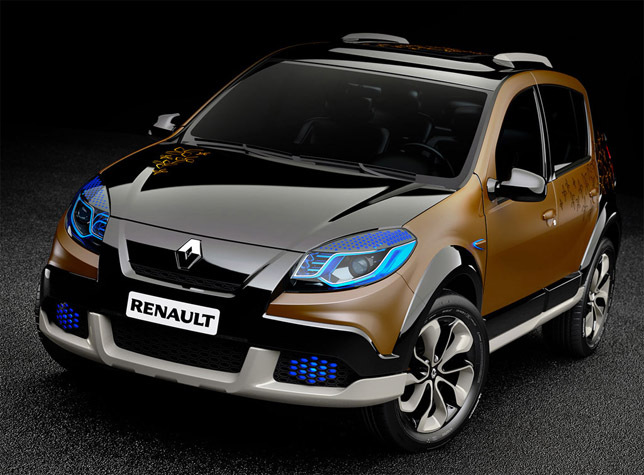 This is Dacia Sandero Stepway Concept, which is meant to show the world the feminine side of the budget model. 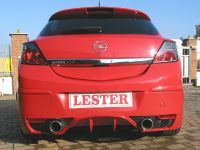 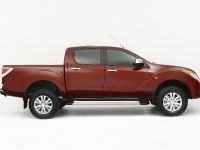 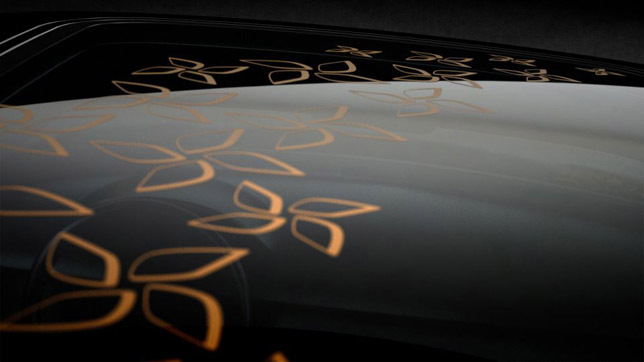 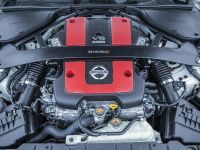 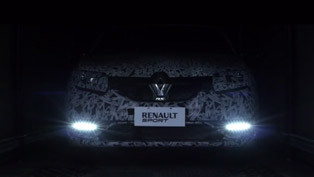 Further details of the model have not been released yet, but it's clear at this point that it's just a design exercise. 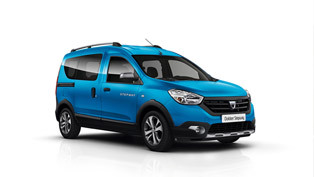 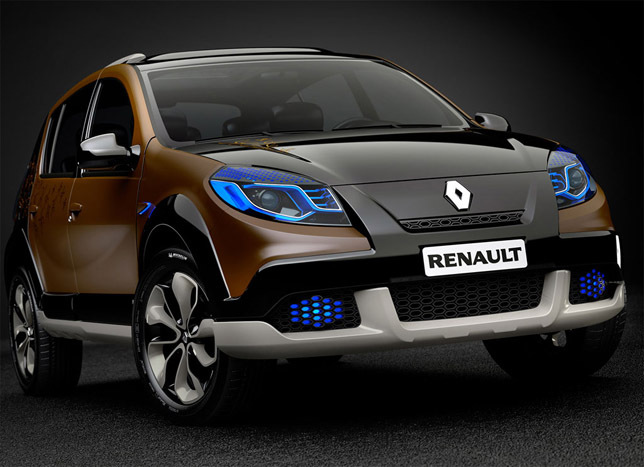 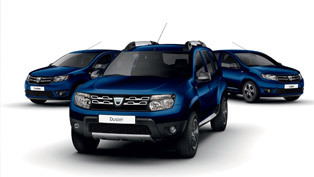 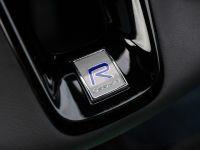 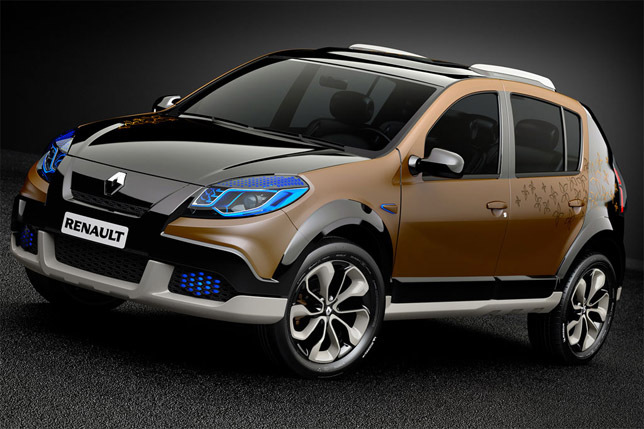 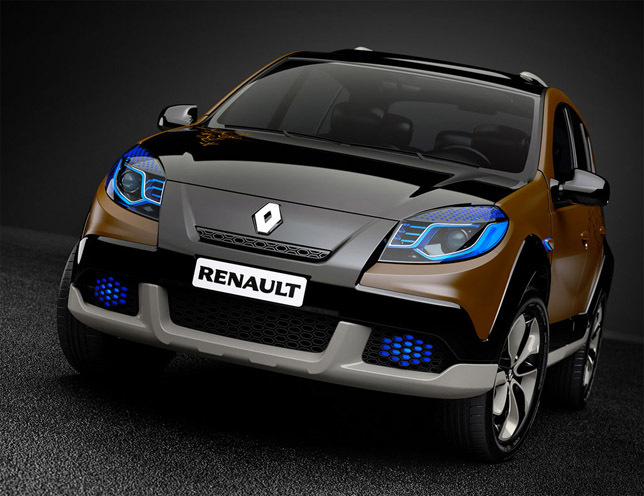 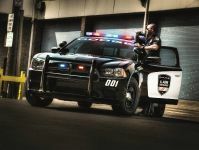 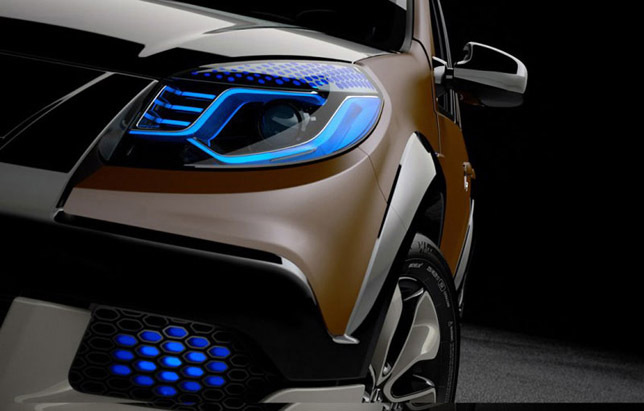 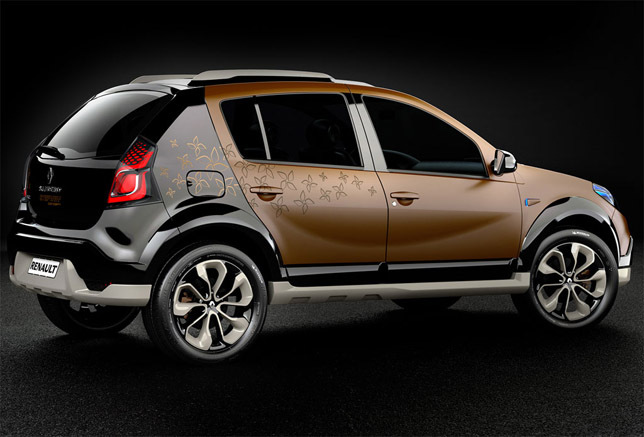 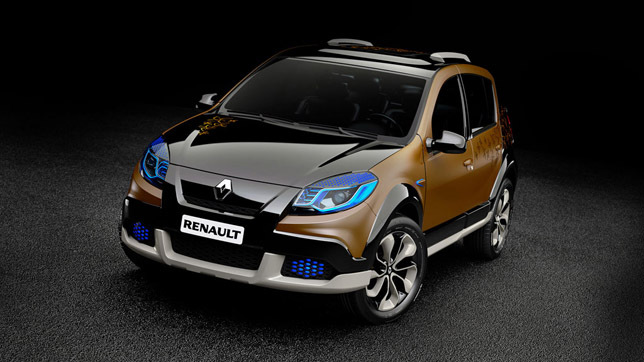 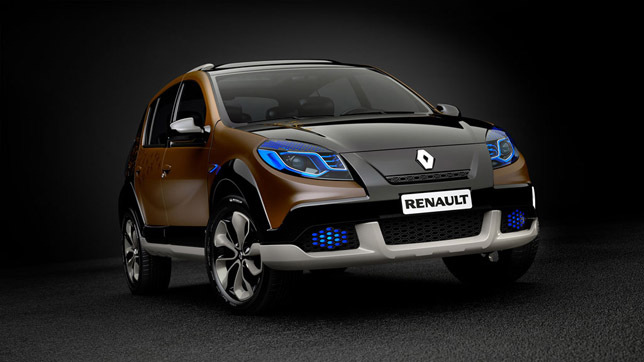 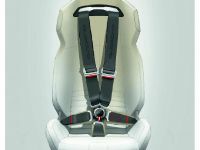 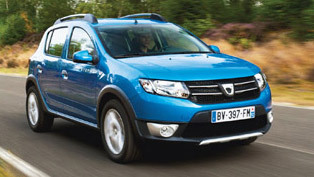 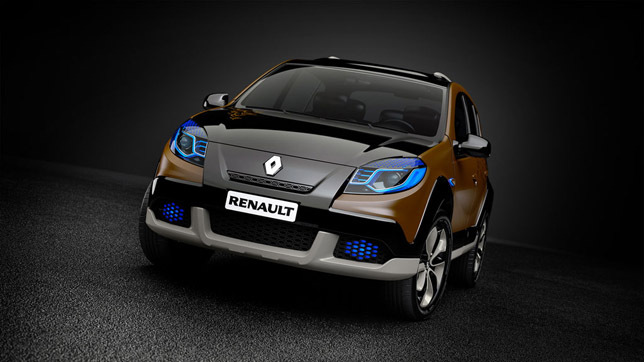 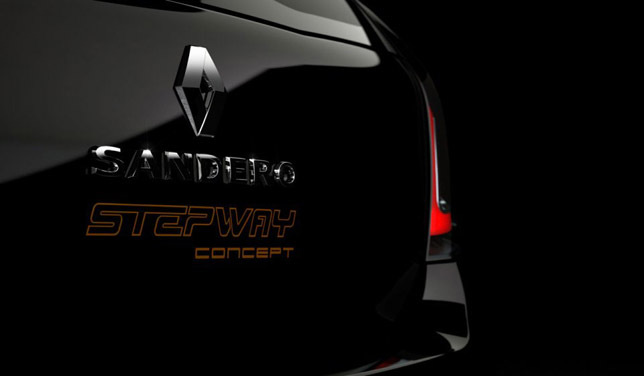 The concept features staggering blue LED daytime running lights integrated in the Xenon headlights, different body graphics and a new body kit consisting of front bumper, rear bumper, side skirts and rear diffuser.Dacia Sandero Stepway Concept also features new front grille alloy wheels.